Waste Management specialist Cleansing Service Group has been successful in renewing its Utilities Vendor Database (UVDB) registration and qualification after passing the stringent audit. Having completed the annual audit over the last five years, CSG’s Verify scores have improved and are well above the industry average. 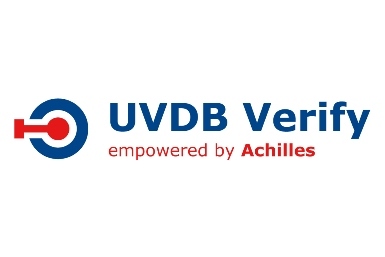 The UVDB supplier management service, which is operated by Achilles UK on behalf of all the major UK utility organisations, means CSG is pre-qualified to tender for contracts put out by any of the utility sector buying organisations that subscribe to the system. The company is also a fully qualified member of Link-up, a pre-qualification scheme used by the UK rail industry.